Includes: all accommodation, DRC Visa, all transfers as per itinerary, two gorilla trekking permits, chimpanzee trekking permit, Tchegera Island boat transfer and park fees, gratuitites and porter fees. 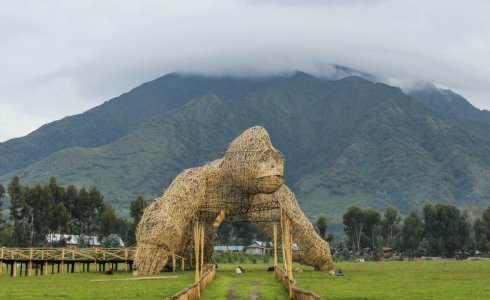 Enjoy an adventure in the Virunga Mountains where you will experience gorilla treks, chimpanzee sightings, unique conservation projects as well as some well-deserved island relaxation on this Photographic Tour. Over nine days, hone your photographic skills and explore the Virunga Mountains in rwanda and the eastern Democratic Republic of the Congo (DRC). Begin your adventure in Rwanda before heading just across the DRC border to Virunga National Park and Lake Kivu. 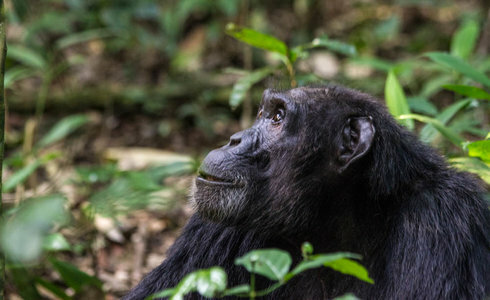 During the tour you will be under the guidance of specialist primate photographer Nelis Wolmarans who will share his extensive knowledge and experience during treks and photographic outings. The Virunga Mountains lie along the borders of Rwanda, the DRC and Uganda and are a prime destination for primate safaris as they are home to golden monkeys, chimpanzees and over half of the world’s remaining mountain gorillas. This photographic safari excursion is full of fantastic scenery, exciting wildlife activity and intriguing culture. 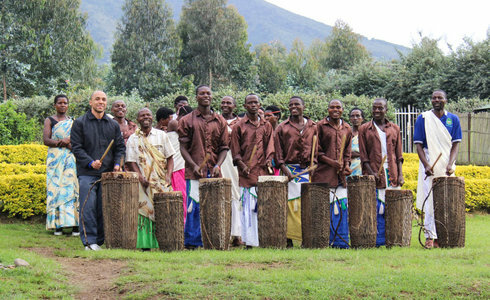 Your journey begins in Rwanda. Arrive at Kigali International Airport, where you will be met by your travel representative. After a short transfer to your chosen accommodation in Kigali, you will enjoy lunch and a city tour. Take in the sights of Kigali which has been described as Africa’s greenest city. In the evening, enjoy dinner and a briefing on what to look forward to in the coming days. After this, relax and rest in anticipation of the beginning of your Virunga adventure. Enjoy a scenic drive as you travel from Kigali to Rwanda’s renowned Volcanoes National Park. Check into your chosen accommodation in Musanze which is the gateway to the national park. While in Musanze, Nelis will guide you on a photographic tour through Ibyi Iwacu Village. During this visit, you will get an exclusive experience of the village’s culture, traditions and lifestyle which makes for exciting photographic opportunities. In the evening, return to your hotel for dinner and an image post-production session overseen by Nelis. Day three calls for an early start. In the morning test your wildlife photography skills with a chance to capture images of the golden monkeys which inhabit the nearby forest. After this, travel from Rwanda to the DRC through the border town of Gisenyi. Just across the border, you will make your way to Virunga National Park and your chosen accommodation. This will be your home base for the next two days. The excitement should be palpable now as this is also the base for your two gorilla treks in the Virunga Mountains! 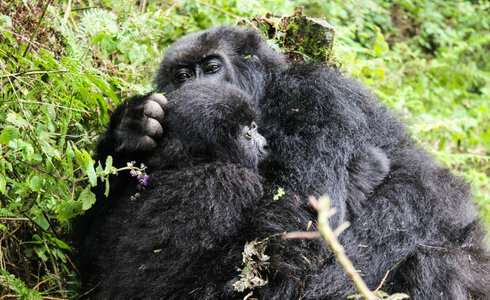 You will embark on two treks into the Virunga Mountains to see the mountain gorillas. There are no barriers on this truly wild African experience so the group will be led by a professional guide to ensure safety and gorilla trekking etiquette. Nelis will also lead the group in their photographic adventure. With 70 gorilla encounters under his belt, Nelis will ensure that you make the most of your photographic opportunities while while enjoying this incredibly unique and emotional animal encounter. On each trek, you will spend 1 hour with your gorilla family. On day five, following your trek, you will travel to your chosen accommodation for the next two nights in the beautiful forested hillsides of the Virunga National Park. Day six calls for another early morning and a day filled with exciting primate activity. Today, you will venture into the forests of the Virunga National Park to search for the habituated chimpanzee families. Finding the chimpanzees can sometimes be a challenge so this excursion proves to be a fun but challenging one! In the afternoon, you have the opportunity to visit the Senkwenkwe Mountain Gorilla orphanage which is the only establishment of this kind in the world. Spend some time learning about the gorilla orphans and the work that the orphanage does. After six primate filled days, it is time for some island relaxation. 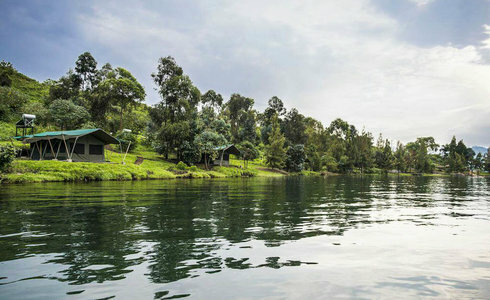 Travel from Virunga National Park to Tchegera Island on Lake Kivu. Tchegera Island offers stunning views of the striking surroundings. 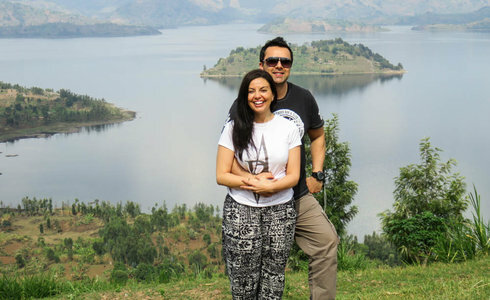 These include the vast Lake Kivu and the prominent, nearby volcanoes. Spend two days relaxing on the island. Enjoy the tranquil atmosphere while you go through the images and reminisce about your time with the great apes of the Virunga Mountains. This morning, it is time to say farewell to Tchegera Island and the DRC. Enjoy the last few views of the East African scenery as you travel by road back to Kigali International Airport. 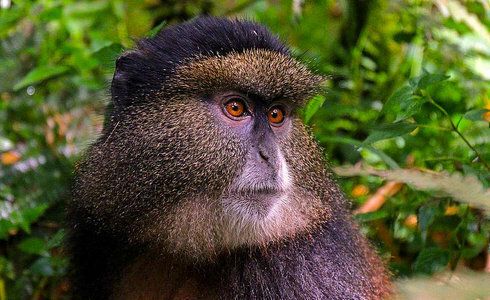 After nine days of expanding your photographic skills and experiencing the delights of East Africa’s primates, it is time to continue with your onward travels.